Use hands on power to investigate rotational dynamics. It can be used in vertical or horizontal position height 41cm. 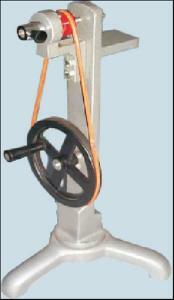 It is fitted with hand wheel, belt driven pulley and adaptor for mounting other devices. 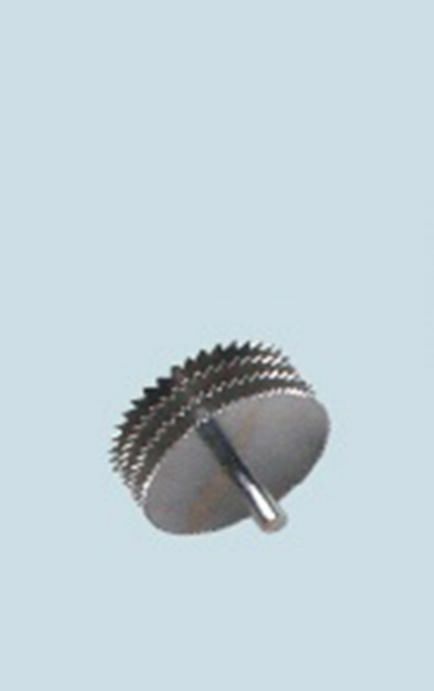 It consists of a set of 4 toothed wheels 7.5cm diameter, mounted on a spindle and spaced 6mm apart. The ratio of teeth is 4:5:6:8. 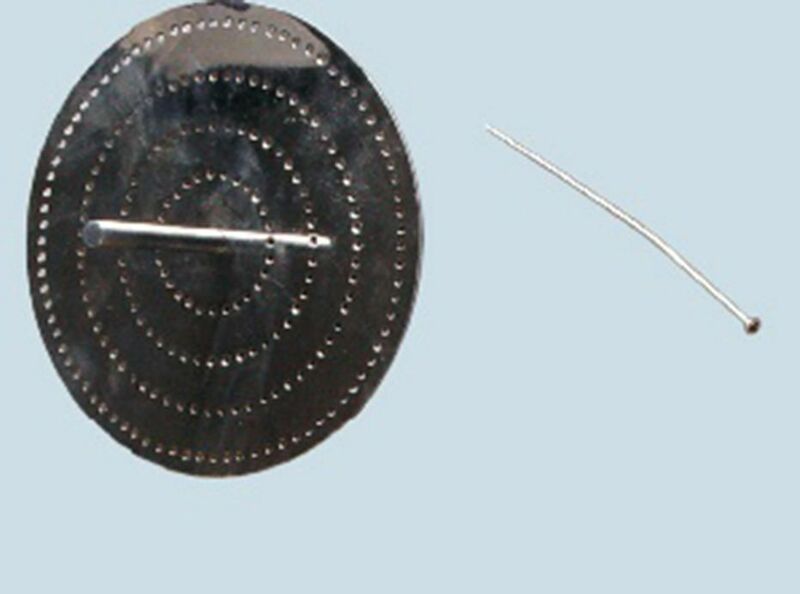 It consists of a disc having four rows of holes arranged in a circle, all equally distant from one another and a blow pipe to blow air on the holes to get a clear musical note. 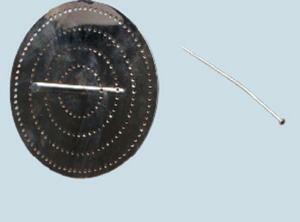 It is fitted with a spindle to attach it with the whirling table. 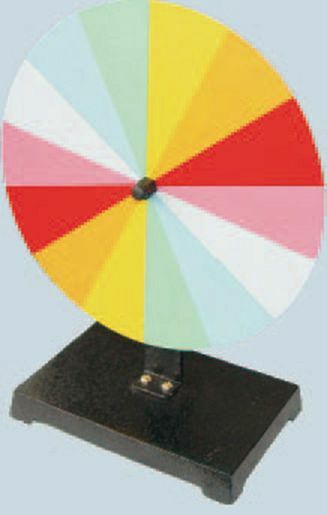 Based on principle of a centrifugal machine. It is made of ‘V’ shape metallic rod with counter weight at its both open ends. A unit is loaded with spring through its axes of rotation. The longest center rod is clamped on centrifugal machine during demonstration.